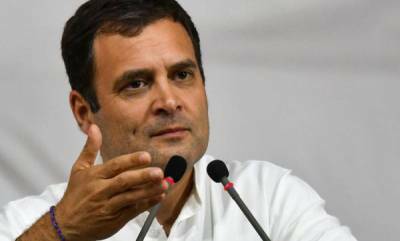 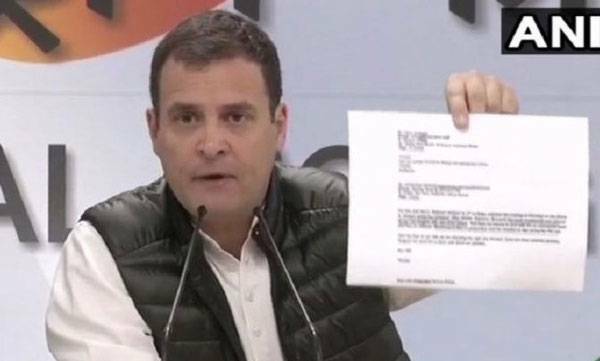 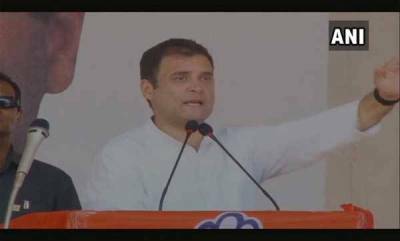 New Delhi : Congress president Rahul Gandhi Tuesday accused Prime Minister Narendra Modi of acting as a middleman of Anil Ambani in the Rafale jet deal, as he cited an e-mail to claim the businessman was aware of the MoU before India and France signed it. 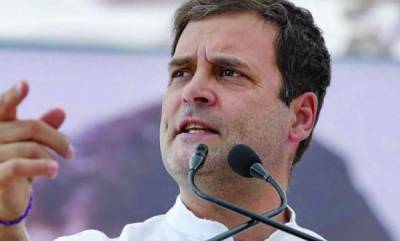 Ambani's knowledge of a defence deal under preparation, which even the then defence minister had said he was not aware of, is in violation of the Official Secrets Act, Gandhi alleged at a press conference, and said this "puts Modi in jail". 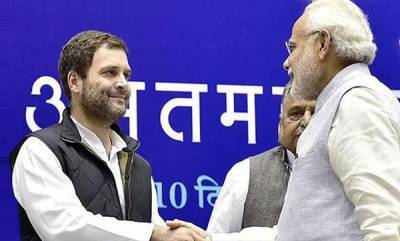 Only Modi could have told Ambani about the deal in advance, he alleged.